A group of test done on urine to detect urinary tracts infections, metabolic disorders, and kidney disorders. Urinalysis is a test that evaluates a sample of your urine. 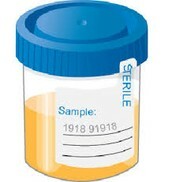 Urinalysis involves examining the appearance, concentration and content of urine. Visually describe the urine such as pale yellow, cloudy or dark. Perform chemical test such as pH, protein, glucose, and ketones that should not be in urine. 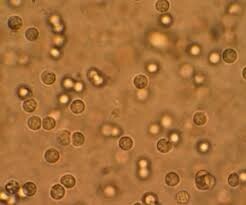 Look at the urine under a microscopeto look for cells and crystals.